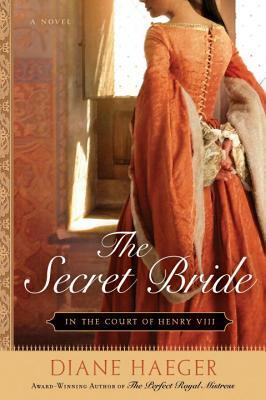 For fans of The Tudors comes a captivating drama about the only woman who could defy Henry VIII -and keep her life. Mary Tudor, the headstrong younger sister of the ruthless King Henry VII, has always been her brother's favorite-but now she is also an important political bargaining chip. When she is promised to the elderly, ailing King Louis of France, a heartbroken Mary accepts her fate, but not before extracting a promise from her brother: When the old king dies, her next marriage shall be solely of her choosing. For Mary has a forbidden passion, and is determined, through her own cunning, courage, and boldness, to forge her own destiny.